Apple has today announced that Angela Ahrendts, CEO of Burberry, will be joining the Cupertino company to take up a newly-created position as senior vice president of retail and online stores. Ahrendts will report directly to CEO Tim Cook and will oversee the strategic direction, expansion, and operation of Apple’s retail business. Ahrendts takes over from John Browett, the former Dixons CEO, who briefly spent time as Apple’s senior vice president of retail before being ousted last October. But unlike Browett — and Ron Johnson before him — Ahrendts will oversee Apple’s online store as well as its more than 400 retail locations worldwide. 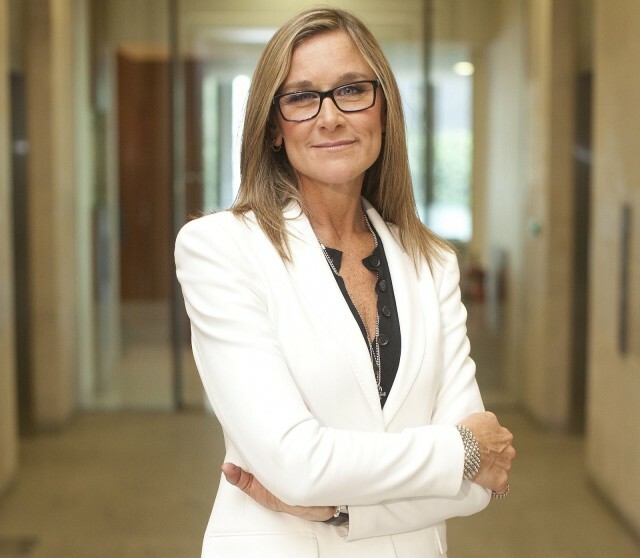 Ahrendts has been Burberry CEO since 2006, and was last year named by CNN Money as the highest paid CEO in the U.K. after making $26.3 million. Before joining Burberry, she was executive vice president at Liz Claiborne, and earlier in her career she served as president of Donna Karan International. Ahrendts will join Apple in spring 2014. “I am profoundly honored to join Apple in this newly created position next year, and very much look forward to working with the global teams to further enrich the consumer experience on and offline,” said Ahrendts in Apple’s press release.